Comments: Outstanding 2000 Sq. 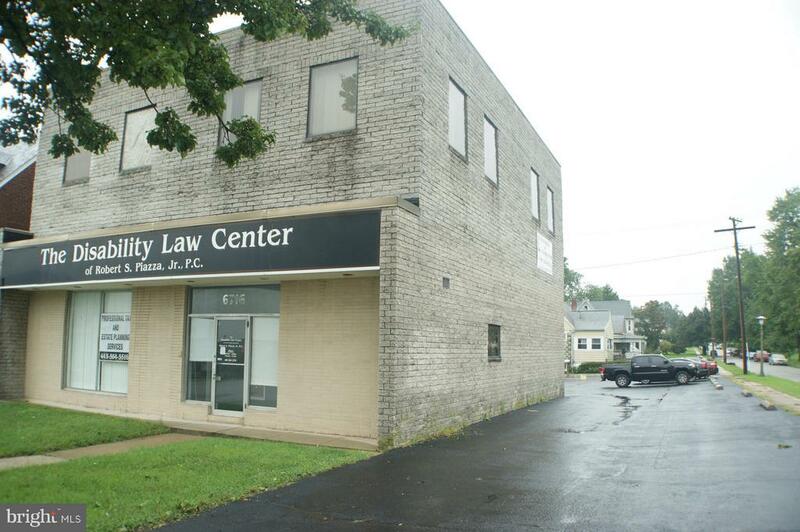 Ft. of Office Space in Prime Location---Corner of Harford Road Just North of Northern Parkway with Easy Access to Beltway & Downtown. Good Walkable & Transit Scores. 2nd Level in Beautiful Brick Building. 6 BIG Offices and 2 Bathrooms. Private Parking. Some Furniture Included. Dual Zone HVAC. Rent Includes CAM--Tenant Pays Utilities and Maintenance of Interior Space.